Experience luxury at its best with Charlotte Limo Service! Book a limo to ride in luxury and style that will last forever in memories. Call us at (704) 231 9313 for advance booking. Charlotte Limousine offers amazing, unique and fun ride that you expect from a chauffeured limousine. From the feeling of being a celebrity to heading to a Red Carpet event, the comfort and luxury of ride comes from the quality assured chauffeurs. Book Charlotte Limousine service from us for a dream ride to your destination. As you know, the appeal of arriving at an event in style in a limo driven by a professional chauffeur is simply irresistible. By making a booking from us you stay away from the hassles of finding the routes and worrying about reaching on time. All you get is a relaxed ride in luxury and great comfort. For the appeal, make sure to reserve Charlotte limo service in advance. Wedding is a dreamy affair so everything including transportation should be fascinating. At Charlotte Limousine, we pride ourselves in providing wedding limos driven by courteous chauffeurs. Arriving at the wedding venue or driving to the hotel and to reception is made appealing by our well-equipped limos with large space to accommodate bride, groom and bridesmaids. Our fleet has special luxury limos especially prepared for brides or grooms. In addition, we provide limo transportation services to guests to hotel and reception. Our Charlotte limo service can be customized to accommodate all wedding transportation needs. With Charlotte Limousine, you don’t just ride but relax and enjoy the whole experience. Whether you need a special ride for prom, airport transfers, bachelor/bachelorette party, night out, or wine tour, Charlotte Limousine offers services to fit your needs. 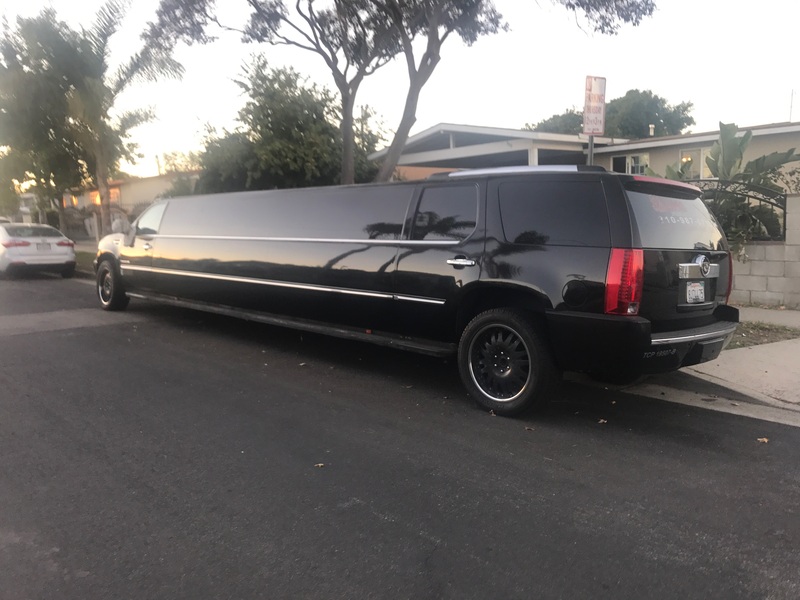 Our large fleet enables you to choose the best limo to drive around the city with professional chauffeurs who know the best way to approach any situation. Don’t worry about your rides as they are licensed and experienced to drive all luxury limos and cars. Specialized in Limousine Service Charlotte NC Areas. Call us at (704) 231 9313 to schedule a booking for Charlotte Limo Service.